Manchester-based Kaleidoscope Orchestra teamed up with famous DJ/producer Joshua Steele, AKA Flux Pavilion, after the release of his album, Tesla, to take his most popular electronic songs and turn them into stunning, emotionally-stirring orchestral arrangements. Today we are premiering a very special version of Flux Pavilion and Matthew Koma's "Emotional." The orchestra has covered other artists like Skrillex, Stevie Wonder, and James Blake. Inspired by curiosity, they try transforming gritty bass into cello, blurring the boundaries, and the result is gorgeous. You may want to grab a box of tissues before you listen to this. 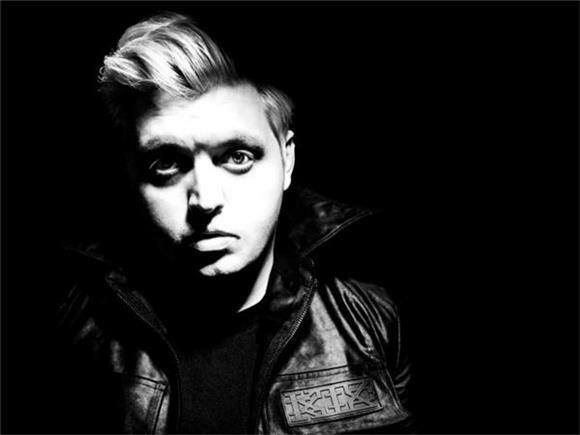 Joshua Steele AKA Flux Pavilion talked about what it was like working on the project, "Steve Pycroft [conductor] is a gem. Working with him was a great pleasure not only because of his understanding of the orchestra but also his understanding of electronic music. It's a gift to hear music I have written in such a way and it brings me great joy along with Steve to share them with the world."